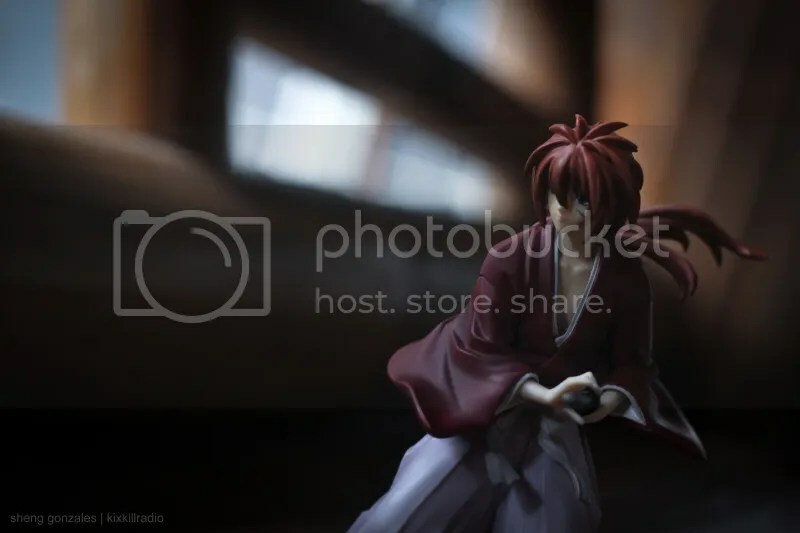 Figuarts Zero Kenshin Himura by Bandai is one of my favorite figures in my collection, simply because Kenshin Himura is one of my fave anime characters of all time, who doesn’t right? 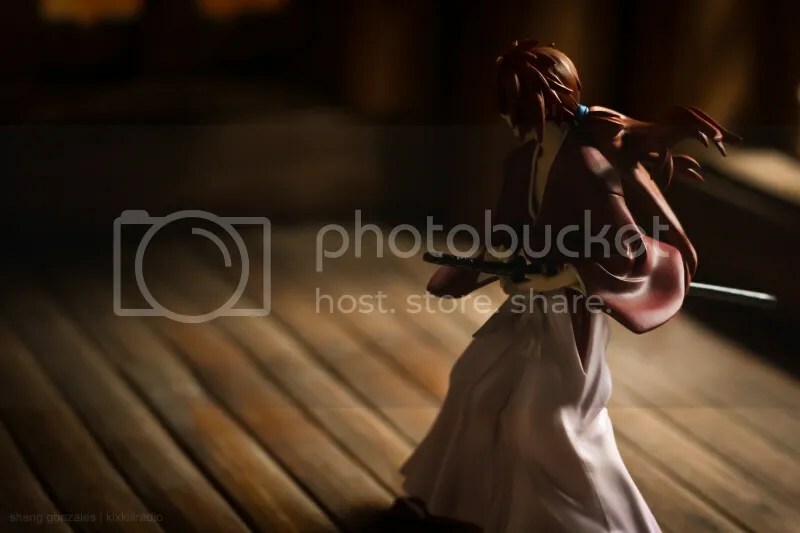 I love its dynamic pose which is a lot better than the GEM one. 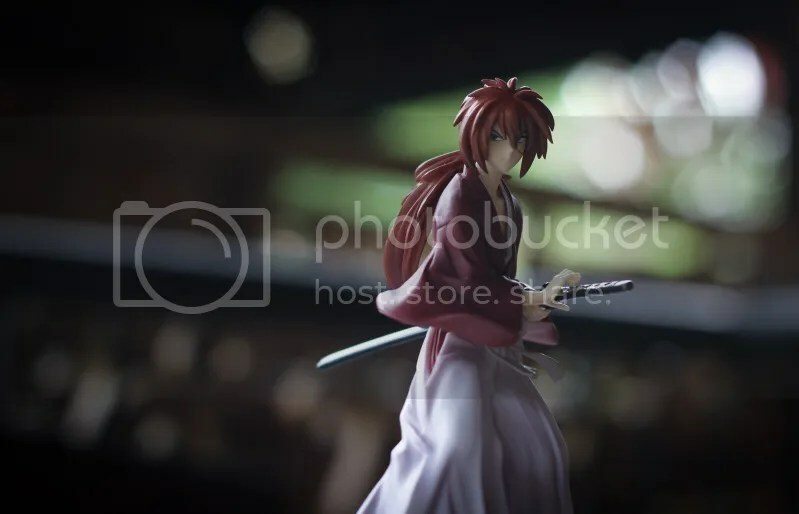 Growing up while watching Samurai X was my routine back then, looking forward to his awesome fighting scenes plus the love story with Kaoru which I thought was simple but sweet. 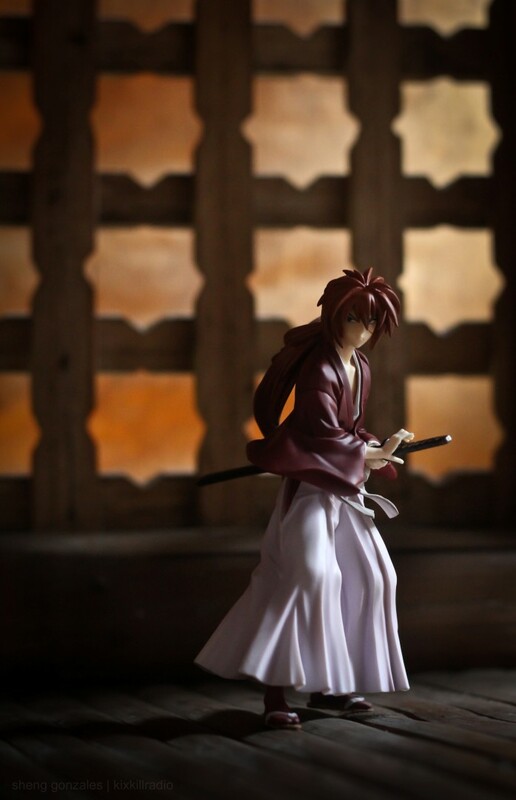 Rurouni Kenshin has a great story and plot. Until now I’m still looking for an anime that would leave me a long lasting good impression just like this story did to me. 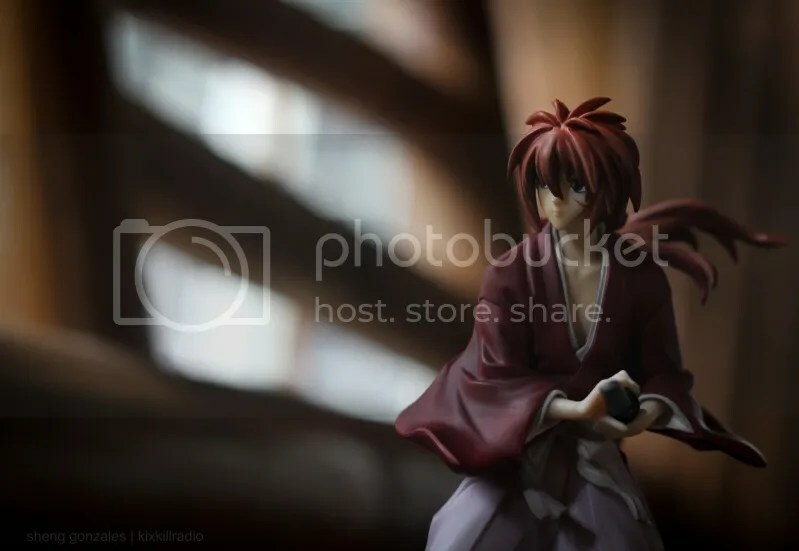 I have mentioned in my previous post that this is the figure I won from Tomopop’s MMP, and I feel so lucky to have it. I thank Tomopop for that opportunity. The other day, I went out to our garden and found a best spot for this beautiful figure – our small Nipa Hut. I admit the quality is a bit soft, it was low light and the sharpness I want is difficult to achieve since I’m not using a tripod. The whole set up I used is our Nipa Hut, I took the advantage of that ray of light coming from the small designs of the hut to have that drama effect in this picture.